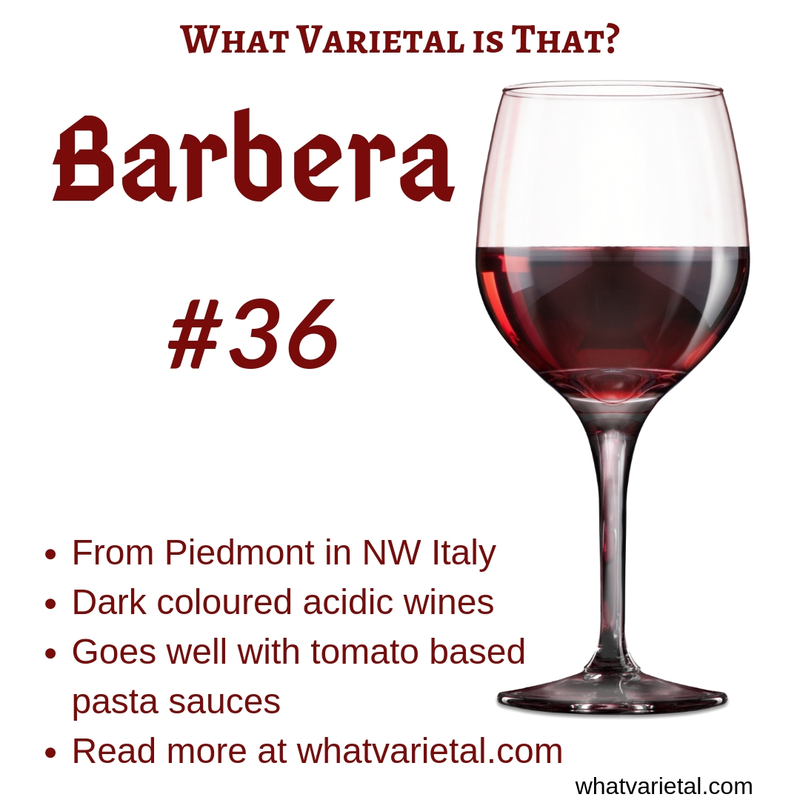 Barbera is best known as a a Piedmontese variety but it is also used in Australia. After years of being in the shadow of Nebbiolo this Italian variety is getting more attention from growers winemakers, and consumers. New methods including yield restrictions and barrel maturation have created what amounts to a new style. Barbera d'Alba and Barbera d'Asti wines, both named after their place of origin compete in Piedmont for the title of the best Italian examples made from this variety. Barbera is one of the wines described in the article Five Italian Wines You Should Know About. The naturally high acid levels of the grape are a beneficial characteristic of the Barbera variety especially in warmer climates. 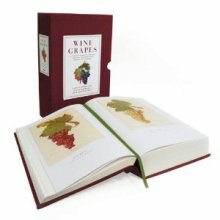 John Gladstones in his book Viticulture and Environment, includes the variety in Maturity Group 5, which means that it will ripen at about the same time as Shiraz and Merlot, and a little earlier than Cabernet Sauvignon and Nebbiolo. On this basis it would seem that there are a large number of potential vineyard sites for Barbera in Australia. The ideal terroir and viticultural regime for the variety has not been agreed upon its native Piedmont, so that there may be many years before we see the best Barbera wines produced here. 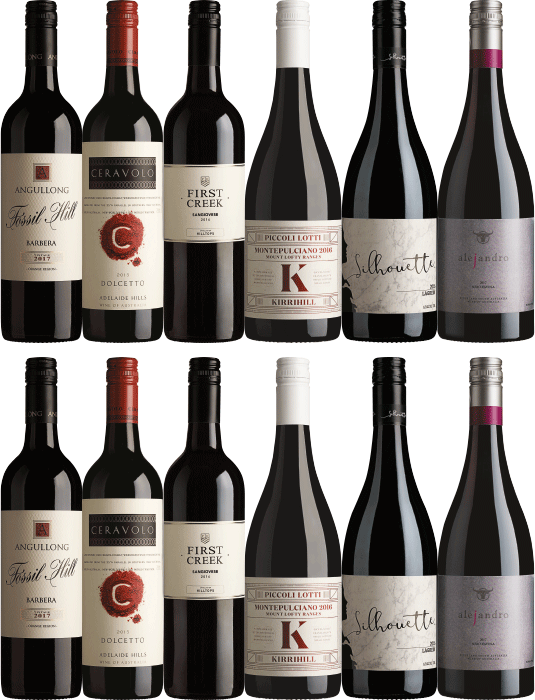 What seems reasonably clear at the moment is that Barbera has probably been easier to get results from in Australia than its noble cousin Nebbiolo. The savory flavours and high acid levels in many Barbera wines make them ideal accompaniments to Italian style cuisine. 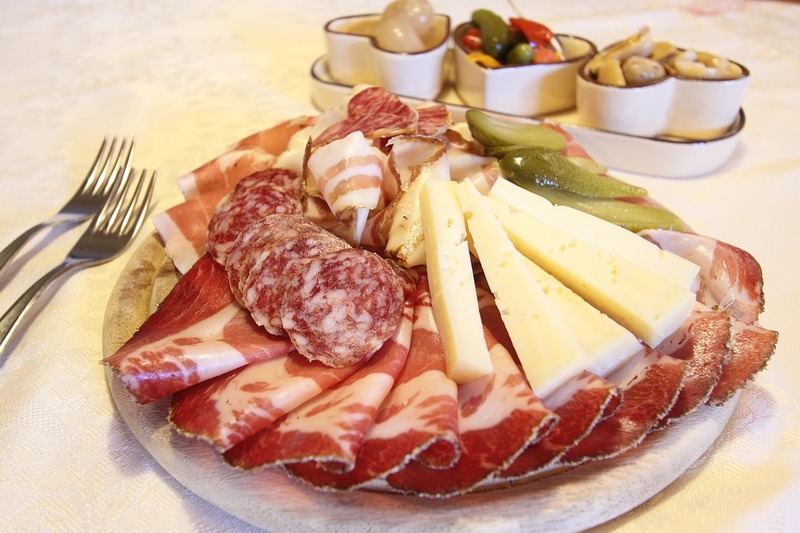 If you are serving charcuterie or a meaty antipasto, Barbera's sharpness can make it a great choice of wine. 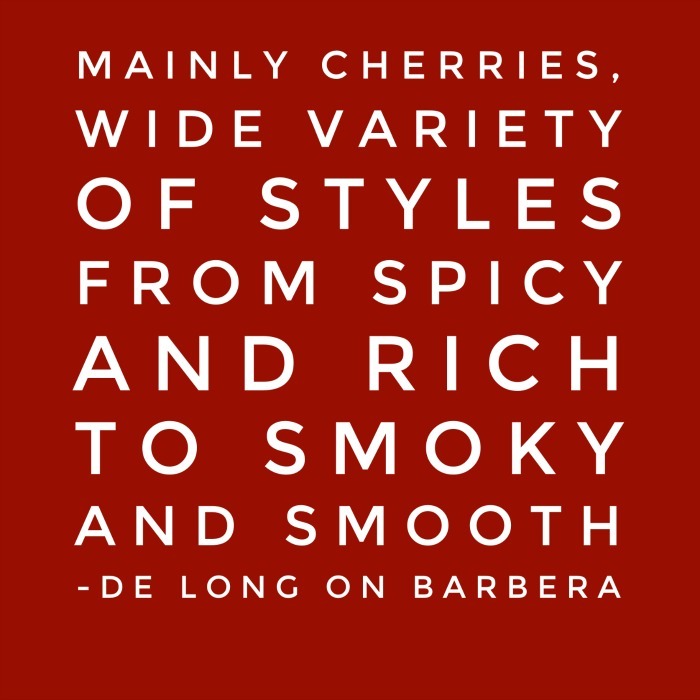 You could serve Barbera wines with most dishes that have a tomato and herb based sauce... or try them with a mushroom risotto. 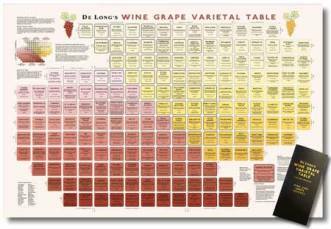 Fatty foods such as roast duck also benefit from being served with acid wines. Maybe you could use Barbera with duck and orange sauce. The wine would be robust enough not to be overwhelmed by the citrus sauce. You can buy his book Daring Pairings from Book Depository, with free delivery wherever you are.